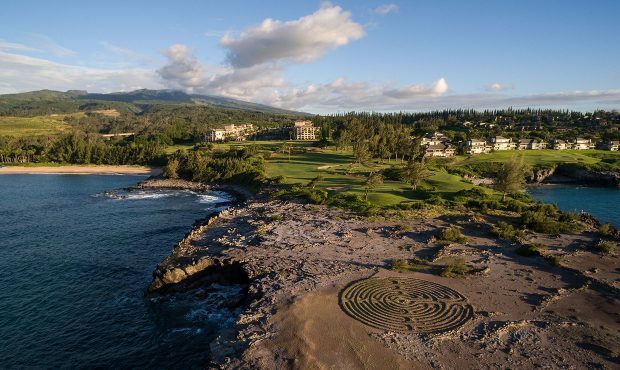 Tucked away on 54 acres of pristine Hawaiian coastline, The Ritz-Carlton, Kapalua is a serene and luxurious resort renowned for its personalized guest service, locally-inspired design, championship golf, fine dining and its rich heritage as a pineapple plantation. In order to reach a new audience and build awareness for a new offering, the resort sought to establish itself as a leader in the wellness space and encourage bookings for those looking to immerse themselves in a healthy lifestyle with the launch of a Wellness Weekend. With the goal of reaching a targeted, wellness-oriented audience, The Brandman Agency organized a social media influencer trip for a group of carefully chosen tastemakers, selected for their expertise in fitness, nutrition and overall wellbeing. In addition to experiencing and sharing content of the Wellness Weekend on their social channels, the influencers also served as fitness and wellness practitioners during the trip, hosting classes and seminars aligned to their individual specialties. Throughout the Wellness Weekend trip, the social influencer shared extensively across their individual channels reaching more than 300,000 followers on Instagram alone and garnering 13,636 likes and 441 comments. In addition to the roughly 18.7 million digital impressions, the collaboration with these particular wellness influencers also produced rich guest programming and a compelling storyline for future editorial coverage. To reach a member of the account team, please email ritzcarltonkapalua@brandmanagency.com. If you are interested in learning more about the creative activations we’ve done for hotels and resorts, please drop us an email.